Believe it or not, there is a finite amount of water on Earth. We are drinking the same water that the dinosaurs drank. How can this be? 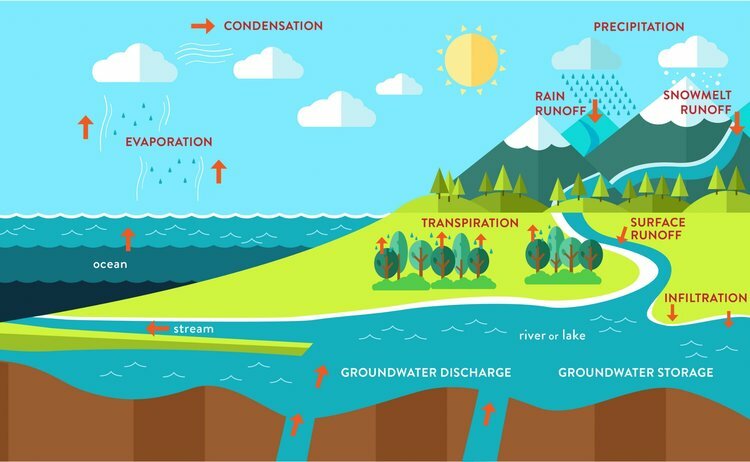 Water is constantly being recycled and changing its state (ice, liquid, vapor) through what is called the "water cycle." Therefore, all water is recycled.